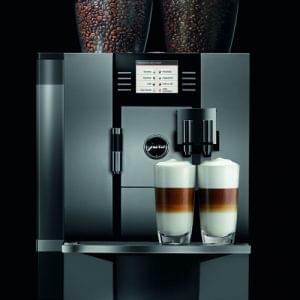 The G10 machines from Expobar deliver quality drinks from a sleek, stylish machine. 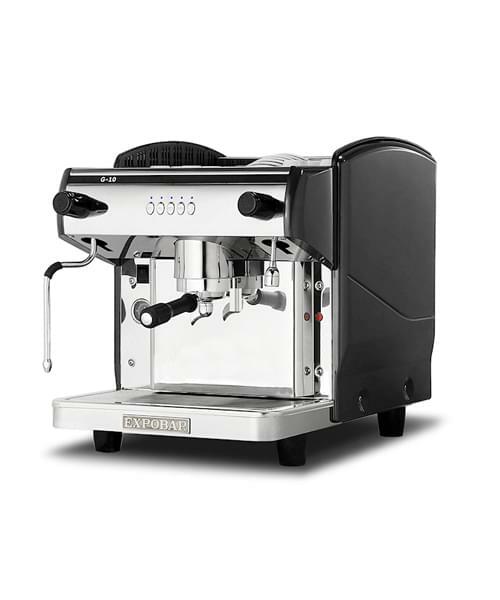 Reliable and affordable, this machine is best suited for medium to heavy outputs. 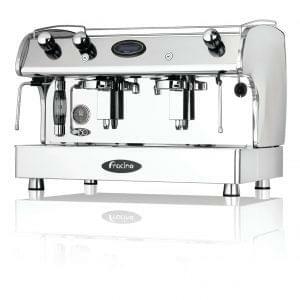 This compact, fully automatic machine fits in many environments, from cafes to top restaurants. Enquire today for flexible leasing and rental options. 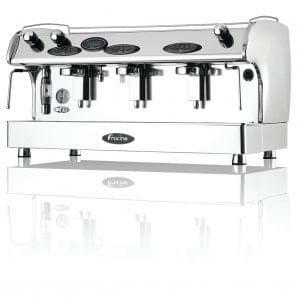 The G10 1 Group is a compact espresso machine with the space for a take away cup and an electronic switchboard to control coffee dosages. 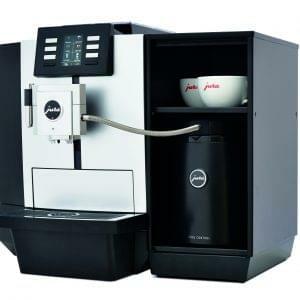 Automatic water filling and a 6 litre copper boiler finishes the G10 1 off in style.